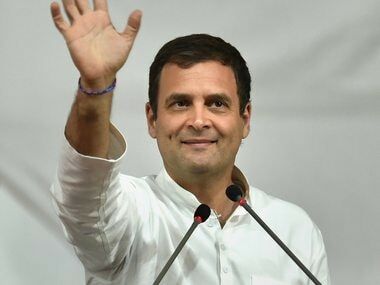 Amethi: Congress president Rahul Gandhi will file his nomination papers for the Amethi Lok Sabha seat on Wednesday and hold a road show in the constituency, a party spokesperson said. 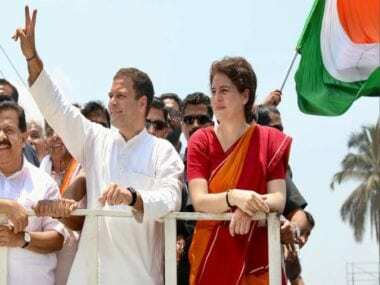 Rahul Gandhi will be accompanied by his mother and UPA chairperson Sonia Gandhi and sister Priyanka Gandhi for the filing of the nomination, Congress district unit spokesman Anil Singh said. The Congress chief will undertake a three-km road show from Munshiganj-Darpipur to Gauriganj before filing the nomination, he said. 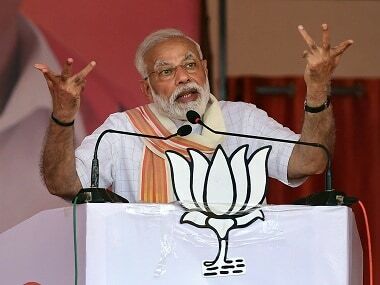 Rahul Gandhi, who has been representing the constituency for the past 15 years, will this time again face BJP's Smriti Irani who is likely to file her nomination papers a day later on Thursday. 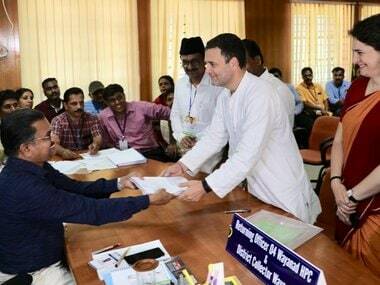 Last Thursday, Rahul Gandhi filed his nomination from Wayanad in Kerala and said he was contesting from a seat in South India as well to send a message of unity. 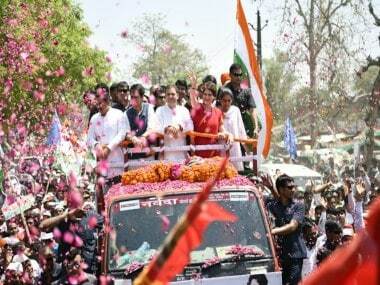 Amethi goes to polls in the fifth phase on 6 May.